It is an honor to partner with parents to develop the full, God-given potential of each child. Every Potter’s House teacher and caregiver is trained to recognize and celebrate each child’s individual strengths; Developing areas that will benefit from intentional nurturing while contributing to and extending a stable, consistent and joyful childhood experience. 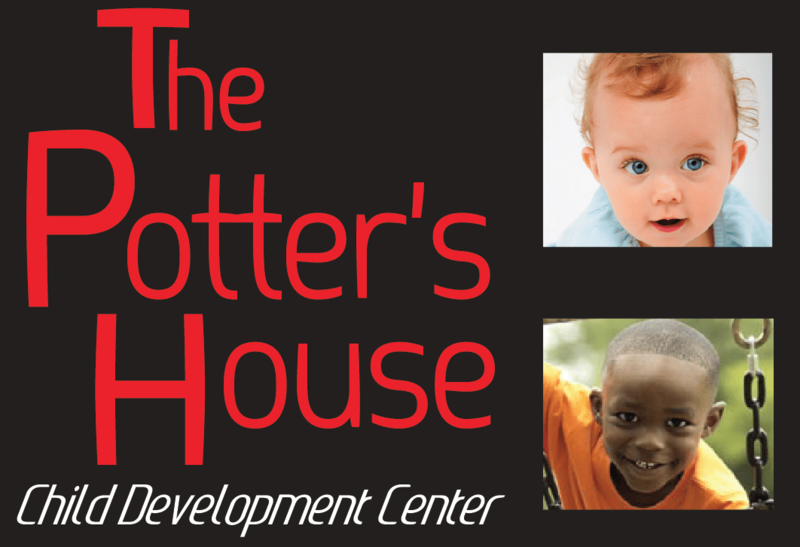 The Potter’s House was specifically named to illustrate the mission of the childcare program with a scriptural reference. In the book of Jeremiah, chapter 18:3-6, we read the account of the prophet as he was led by the Lord to visit the workplace of the village potter. As Jeremiah watched him work with the clay, the Lord said, “…can I not do with you as this potter does? Like clay in the hand of the potter, so you are in my hand.” There is a molding and shaping process that occurs in each child’s life that determines who he/she will become as an adult! The Potter’s House staff purposes to partner with parents to assist in the process, so that each child becomes the masterpiece God intended. Call 513-785-2855 for more info & to schedule a tour!